Perfect sound, without the wires. 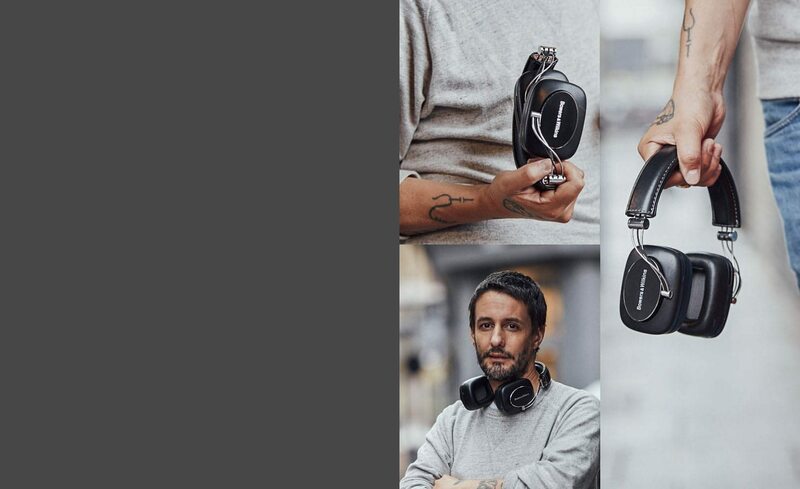 P7 Wireless combines advanced acoustic technology with aptX™ Bluetooth® connectivity to deliver a seamless audio experience and 17 hour battery life. P7 Wireless utilises the same Bowers & Wilkins’ bespoke acoustic technologies to deliver pristine audio as its wired sibling the P7, and is engineered and tuned by the same acoustic engineers who developed the flagship 800 Series Diamond range of loudspeakers.A class-leading 17-hour battery life and easy charging via a supplied USB cable means P7 Wireless will never let you down. 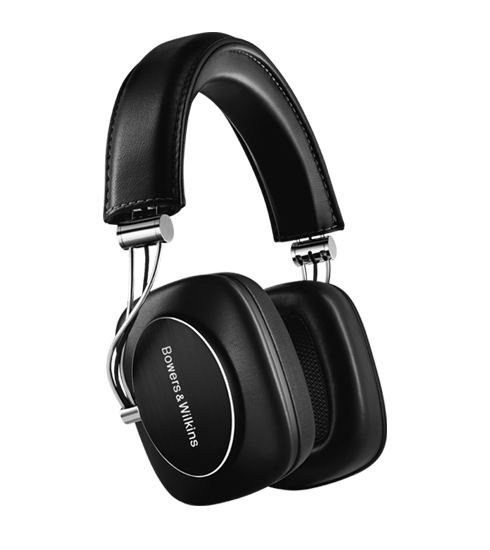 On- board controls keep you in command, while an ingenious folding mechanism and luxurious carry case makes for ease of portability.P7 Wireless’ driver diaphragm borrows key technologies from Bowers & Wilkins’ advanced loudspeaker designs. The result is more precise, controlled movement, and a massive leap forward in wireless headphone sound quality.P7 Wireless is crafted from the finest materials, including aluminium and luxurious sheep leather, perfect for performance and durability. 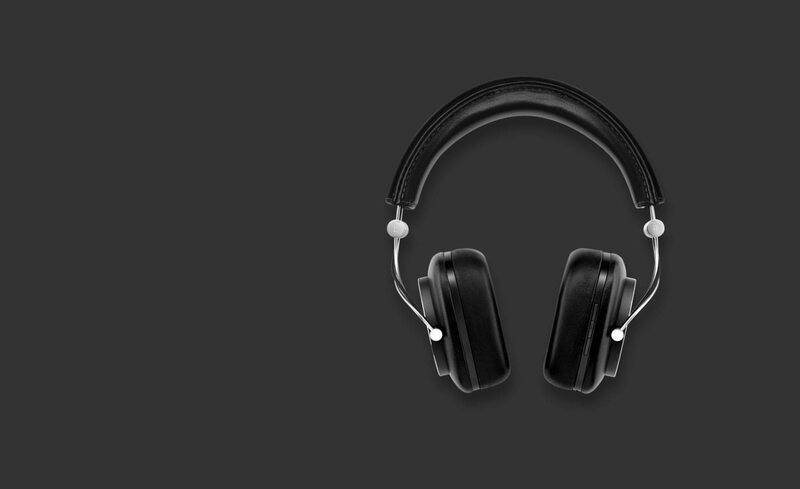 Memory foam cushioning means the headphones become even more comfortable over time.